Wilmington, N.C. – Commercial real estate firm Cape Fear Commercial today announced the addition of LS3P to the tenant roster for 101 N. Third St., a 69,000 square foot, class-A office building located downtown on the corner of Third and Princess streets. The firm recently signed a 10-year lease for 8,500 square feet of office space on the building’s fifth floor. LS3P also worked closely with 101 N. Third St. developer GHK Cape Fear Development to design the building which will soon house its Wilmington office. Cape Fear Commercial Partner Brian Eckel successfully negotiated the transaction on behalf of the landlord, 101 North Third Street, LLC. With the execution of LS3P’s lease, 101 N. Third St. is now 80 percent leased. LS3P is an award-winning architecture, interiors, and planning firm with eight offices across the Southeast. The firm’s Wilmington office was founded in 1922 by Leslie N. Boney; Boney Architects merged with LS3P in 2005. LS3P took into account the project’s prominent downtown location when designing 101 N. Third St. While offering a contemporary expression, the building’s design is respectful of the historical nature of neighboring architecture. LS3P is expected to occupy its new space in December 2016. 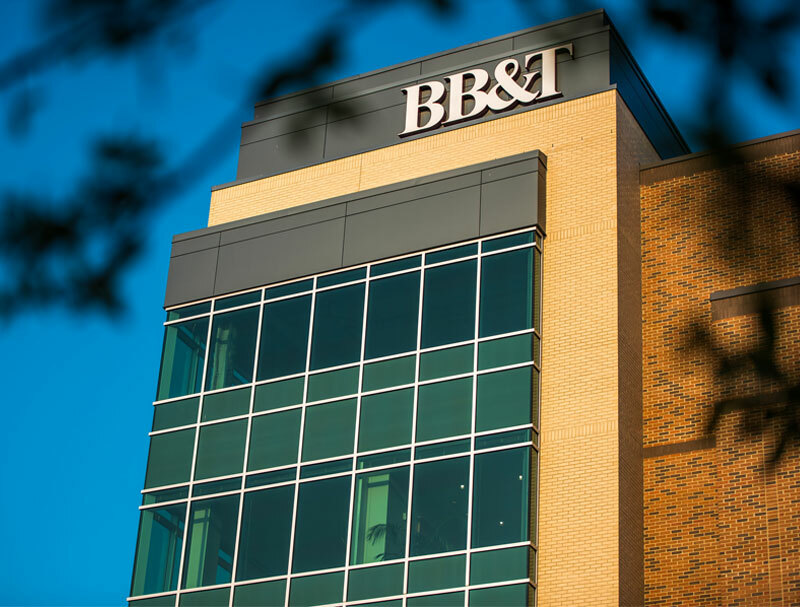 The firm joins the property’s diverse tenant roster, which currently includes: BB&T, Dunkin Donuts and Smith Moore Leatherwood. 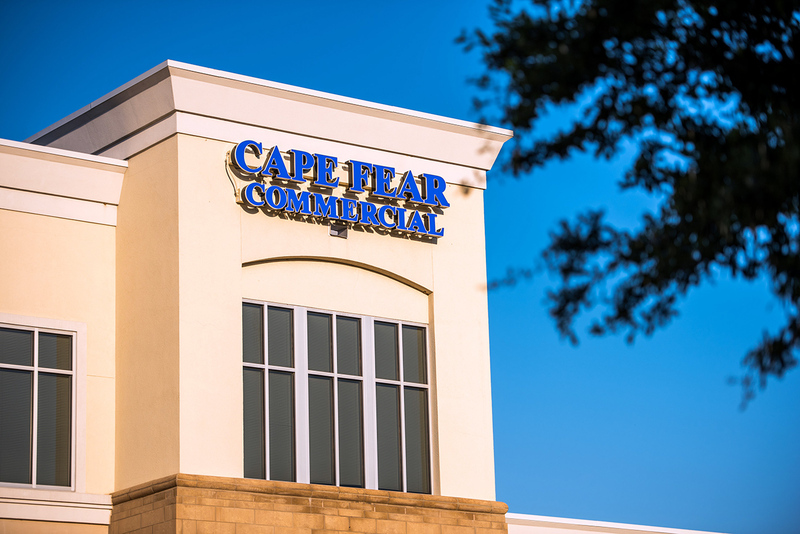 Founded in 2001, Cape Fear Commercial, LLC is a full service commercial real estate advisory firm based in Wilmington, North Carolina. The firm, which offers brokerage, property management and development services, serves as the property manager and leasing agent for 101 N. Third St. For more information, visit www.capefearcommercial.com.